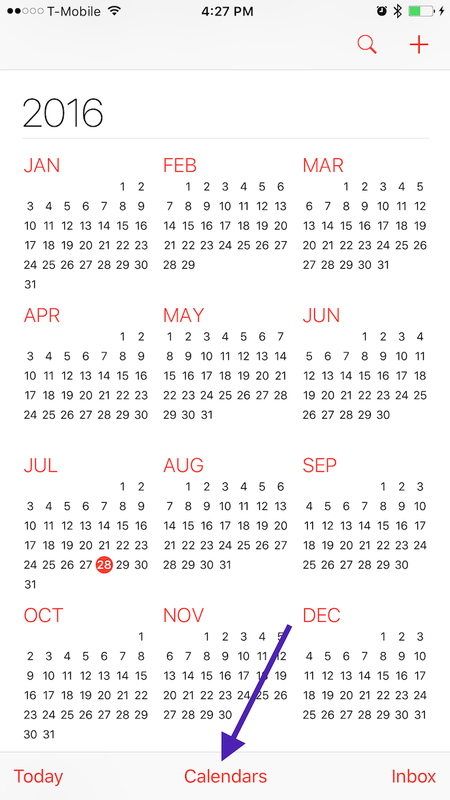 Open the Calendars app on your iPhone. Pull down on the list of Calendar accounts to refresh your accounts. This will refresh your calendars, which includes updating Notes and Reminders. How out of date are your reminders? We should see if it's an account issue. Is it an iCloud account reminders, or another calendar account? Only a day out of date. Once I added a new reminder, or edited one, they updated. In the past, the Calendar trick has worked, but not consistently. 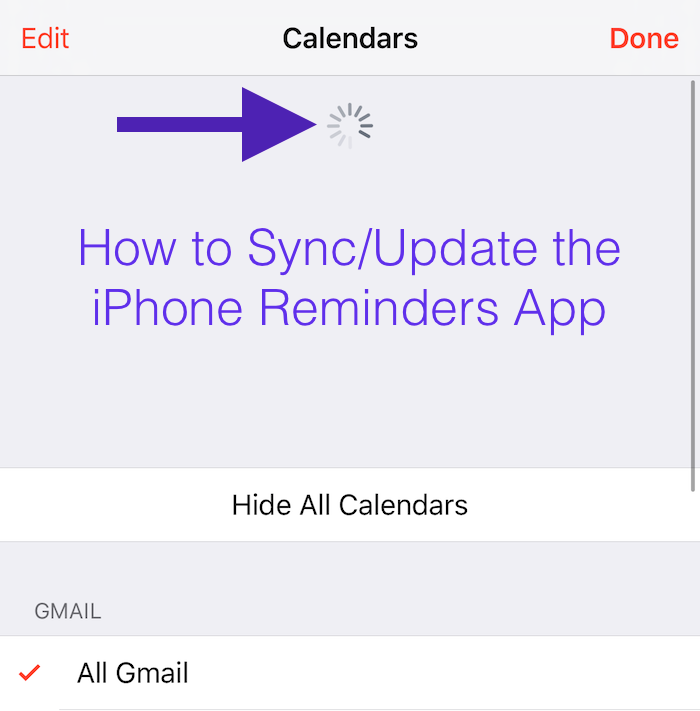 It's a shame Apple ignores the Reminder program. It's very useful.